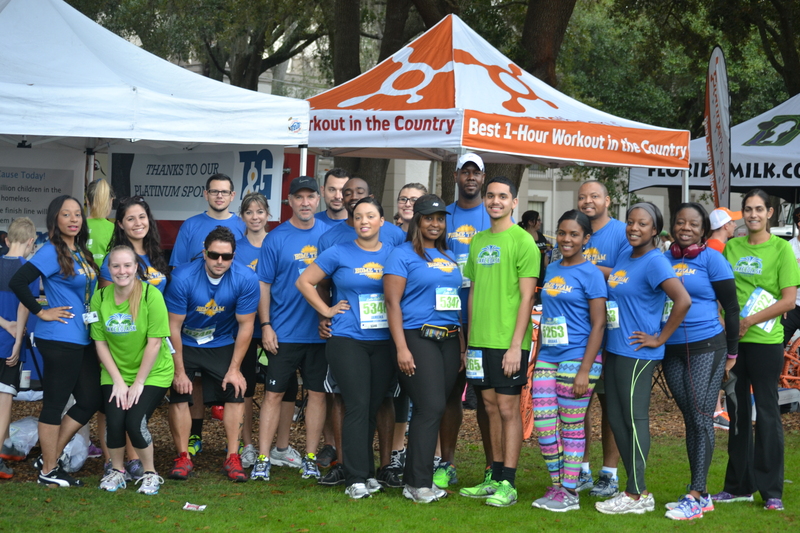 The Covenant House Florida Home Team began making strides in 2013, with just 30 runners registered for our very first marathon and half marathon. For the past two years, dedicated athletes of all endurance levels have joined the Covenant House Florida Home Team to participate in the Disney Marathon, Half Marathon, IOA Corporate 5K, and most recently for the OUC Orlando Half and Lake Eola 5K. Together we have raised over $54,000 to help meet the needs of homeless youth in Central Florida. The stories of our athletes can be as unique as the stories of our kids. Each one comes to us with a desire to make a difference in their own lives and also in the lives of homeless youth. To learn more about the Covenant House Florida Home Team contact Maria Shorkey at (407) 736-9001 or via email at mshorkey@covenanthousefl.org.